Gardenia Golf City is a residential project developed by Gardenia Group. 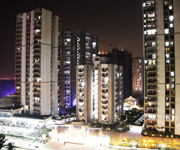 This project is launching 2,3 and 4bhk Luxury apartments sector 75 in Noida . The project is well connected by various modes of transportation. It provide many services such as Football Ground, Tennis Courts, Central Musical Fountain etc. •	15 min drive from DND Flyway. 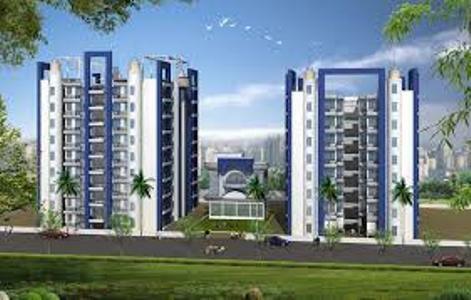 Amrapali Castle is a residential project by Amrapali Group. 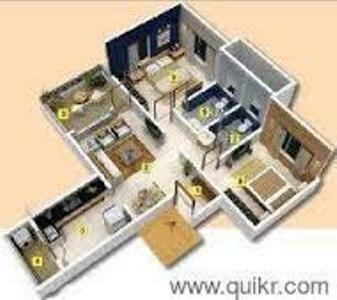 Amrapali Castle offers 2BHK and 3BHK luxury apartments ranging from 925-1075 sq. ft in Greater Noida. It is well connected by different modes of transportation.